Omar came to us by recommendation. In fact, the overseas company that recommended him insisted on him being their guide, if we wanted to work with him. He has proved to be every bit as good as they said. 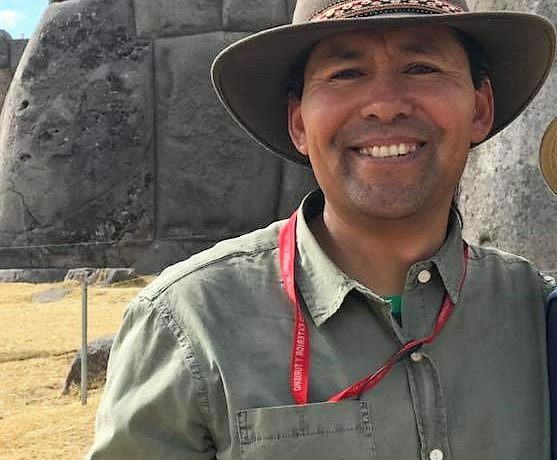 Originally from Arequipa, Omar guided Arequipa and Colca for many years before moving to Cusco.